SciCoin (SCIX) tokens are ERC-20 compatible utility tokens distributed on the Ethereum blockchain pursuant to a related ERC-20 smart contract. Please note that we are collecting donations for our tokens which will be accepted during the SciCoins Distribution Event. All SCIX tokens will be distributed to participants AFTER the event ends on May 15th, 2018. All bounty tokens earned will also be distributed after our token distribution event. To send Ether/Tokens you will need an Ethereum/ERC-20 compatible wallet like Ethereum Wallet, Parity Wallet, MyCrypto, MyEtherWallet or Metamask. 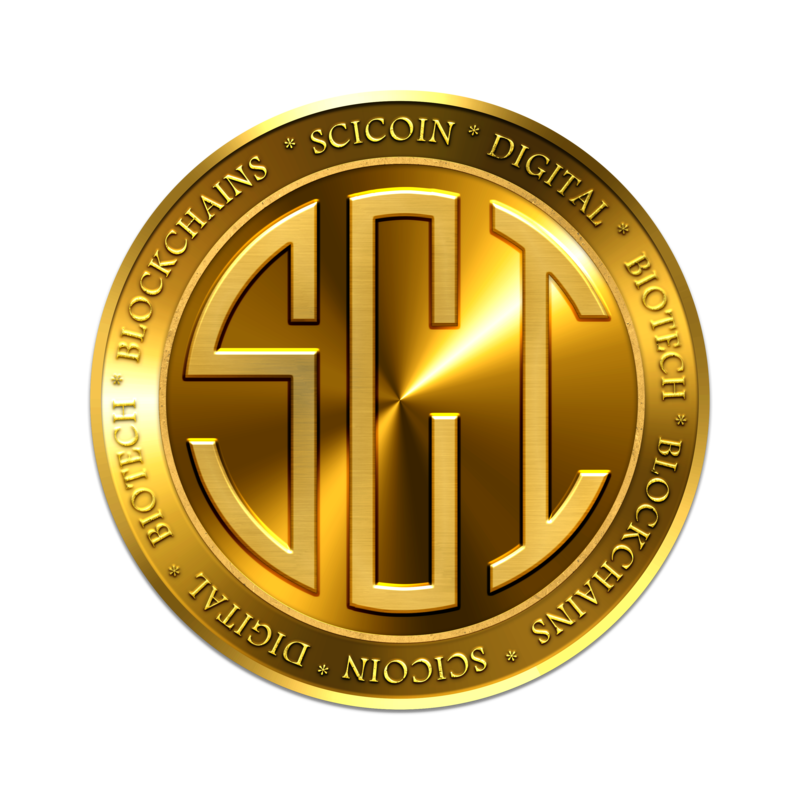 Scicoins/SCIX does not have access/control over your account information for these wallets. Make sure you watch our video to learn how to create an ERC-20 token wallet and be able to get ERC-20 tokens. Make sure that you send Ether from a wallet that supports ERC20 tokens or from an address for which you control the private key: Otherwise you will not be able to interact with the SCIX tokens received. Do not send ETH directly from an exchange to the ICO address.